Eight people have been killed following electrocution from high voltage live electric wire in Madhubani district. District magistrate Kuldeep Narayan said treatment of one person, who sustained burn injuries is underway at Darbhanga Medical College Hospital. Mr. Narayan said the electricity department has given ex-gratia of Rs 4 lakh each to the next of kin who died in the accident. Acting Chief Minister Nitish Kumar has expressed grief on the loss of lives in the mishap. China has offered to supply LPG to Nepal after gifting fuel to ease the crisis in the country, due to a blockade at key border trade points with India. According to Nepal’s Ambassador to China, Dr Mahesh Maskey, China has expressed its willingness to supply cooking gas bullets directly to Kathmandu by establishing a joint customs point at Panchkhal of Kavrepalanchowk district. The move came as Prime Minister K P Sharma Oli asked India to end an undeclared blockade” that has left the country desperately short of fuel and other supplies. During a televised address to the nation yesterday, Oli said the crisis brought by the blockade was more severe than war-time situation. Meanwhile, Nepalese authorities are preparing for signing a trade agreement with China to bring in more fuel. Russian President Vladimir Putin has called for international cooperation in fight against terrorism. Putin held a news conference in Turkey after the end of the summit meeting of the G20 major economies. He noted the need to share information about terrorism and intelligence reports. The president said Russia is urging the Syrian government and some rebel groups to cooperate in the fight against Islamic State militants. He called on the United States, Europe, Saudi Arabia, Turkey and Iran to support the Russian campaign against Islamic State militants. India, Bangladesh have agreed to cooperate on intelligence sharing and border security. Both countries have agreed to work together to reduce insurgency and terrorism through bilateral understanding and intelligence-sharing. Both countries have also agreed to reduce border killings to zero and effectively combat human trafficking and drug smuggling. Bangladesh Home Secretary Mozammel Haque Khan told media persons following a secretary level meeting between the two countries today. 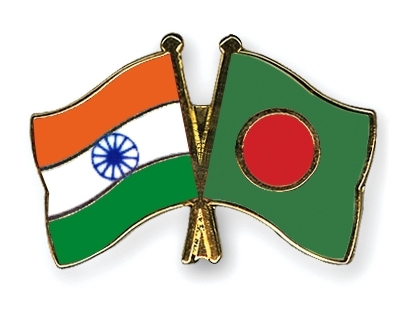 Today was the second and last day of India-Bangladesh home-secretary level talks held in Dhaka. On the first day of the bilateral talks yesterday, the Joint Working Group headed by the Joint Secretaries of both countries discussed issues on security co-operation, effective border management, improving border trade infrastructure, arms, drugs and human trafficking, and problems relating to the recently abolished enclaves. India raised the issues of influx of fake Indian currency, cattle smuggling, and illegal infiltration and sought Dhaka’s co-operation to completely stop these activities. Bangladesh spoke strongly for the need to end border killings and handing over top Bangladeshi criminals hiding in India. Sources said India assured Bangladesh of handing over the criminals after examination of legal matters. Britain will hire 1,900 additional officers for its intelligence agencies as part of new anti-terrorism measures following the Paris attacks. The package that authorities announced yesterday also doubles the budget for aviation security. It calls for more intensive nationwide security and immigration screenings. Prime Minister David Cameron said in a speech that British security services had foiled no fewer than 7 terrorist plots in the country over the past year alone. About 750 people are believed to have left Britain to join the Islamic State group in Iraq and Syria. British security authorities are on the alert as roughly half of them are believed to have returned to the country. At least 13 people were killed and over 100 injured when 4 bogies of the Rawalpindi bound train Jaffar Express derailed near Aab-Gum area of Bolan in Pakistan, today. The dead include the driver of the train and his assistant. Rescue sources confirmed that 13 people had died as a result of the derailment. The victims were shifted to hospitals in Quetta where an emergency has been declared in all hospitals. Earlier this month, three passengers of Jaffar Express were killed and 11 others were injured in a bomb blast on a railway track near Dasht area in Mastung district. Russia’s Security Chief Alexander Bortnikov says an act of terror brought down the Russian A321 airliner in Egypt last month, killing all 224 people on board. Traces of foreign explosives were found on debris from the Airbus plane, FSB Chief Bortnikov told President Vladimir Putin. Mr Putin vowed to find and punish those behind the attack over the Sinai peninsula. A branch of so called Islamic State said it downed the plane. Nearly all the dead were Russians. Mr Bortnikov said a bomb had been planted on board the Metrojet plane, equivalent to up to 1 kg of TNT. A string of United States governors have said they will refuse the resettlement of Syrian refugees in their home states in the wake of the deadly Paris attack. At least 16 state governors from the right-wing Republican party said that they would refuse to accept Syrian refugees. The announcements come just days after a series of assaults across the French capital. Several governors cited reports that a Syrian passport was found near the body of one of the suspected attackers, who was killed during the incident. France has mobilised 1 lakh 15 thousands security personnel in the wake of Friday’s Paris attacks by Islamist militants. Interior Minister Bernard Cazeneuve has said that 128 more raids on suspected militants were carried out. French air strikes also hit Islamic State in Syria overnight. IS has said it carried out the attacks on bars, restaurants, a concert hall and a stadium in which 129 people died. A huge manhunt is under way for one of the suspects, Salah Abdeslam. He is believed to have fled across the border to his native Belgium. Belgian police have released more pictures of the wanted man. Belgium’s government has raised its terror threat level because of the failure so far to arrest Abdeslam. France President Francois Hollande has called for a global coalition to eradicate the Islamic State of Iraq and the Levant group following the deadly attacks in Paris. The appeal comes as French fighter jets continue raids aimed at ISIL targets in its stronghold of Raqqa in Syria. A spokesperson for France’s military command told that the warplanes struck a command centre and a recruitment centre for fighters in Raqqa on Tuesday. Speaking to members of the French parliament at the Palace of Versailles yesterday evening, Hollande also said he wanted to extend the state of emergency for three months and would meet US President Barack Obama and Russia’s Vladimir Putin to unite our forces to achieve a result that has taken too long. According to reports, two women and a man were detained on suspicion of ties to the multiple terrorist attacks last weekend. German authorities today detained three suspects in the city of Alsdorf who allegedly participated in terrorist attacks in Paris November 13th, Aachener Nachtrichten reported citing local police. A special Maharashtra Control of Organised Crime Act (MCOCA) court today adjourned the trial in the journalist J Dey murder case till November 23 after it was told by Mumbai Police that the state government has handed over all cases against underworld don Chhota Rajan to CBI. MCOCA Special Judge, A L Pansare observed during proceedings that the case is adjourned on the ground as government has handed over Dey’s case to CBI. The copy (of notification) is not yet received and defence has no objection. In view of this, the judge ordered that the case is adjourned to November 23 for recording of evidence. The court also directed Mumbai Police to produce the copy of the notification at the earliest. 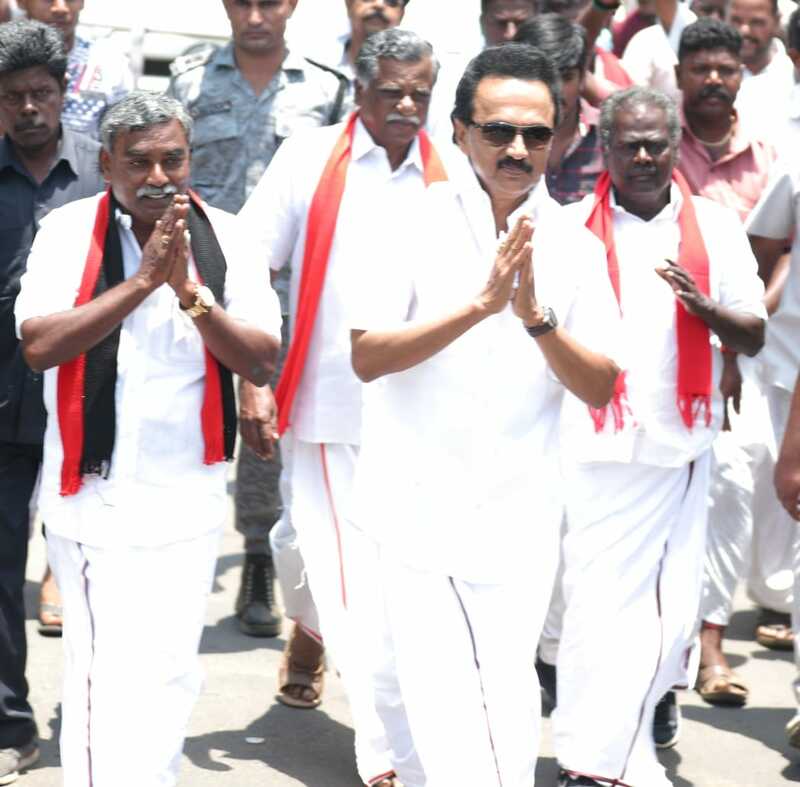 However, the judge sought to know if the entire trial is transferred or further investigation is transferred to CBI.